Parts Used: Dried leaves and stems. 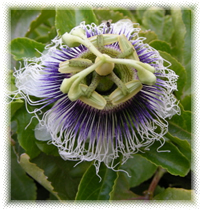 Passion Flower Side Effects: Passionflower may aggravate conditions caused by excessive testosterone (baldness and prostate problems in men, unusual aggression, hair growth, and skin problems in men and women) so this should be evaluated before consuming too much Passionflower. 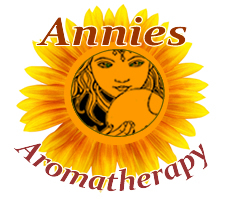 Not for use in pregnancy, can cause uterine contractions. 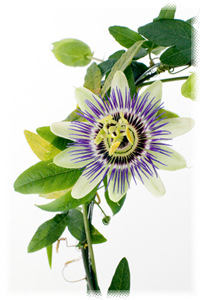 Passionflower is a climbing vine native to South Texas, Mexico, and Central America. It can be found in the southwestern and southern United States. Passion flower was named such by Spanish explorers because they believed the flowers represented the Crucifixion, or Passion of Christ.